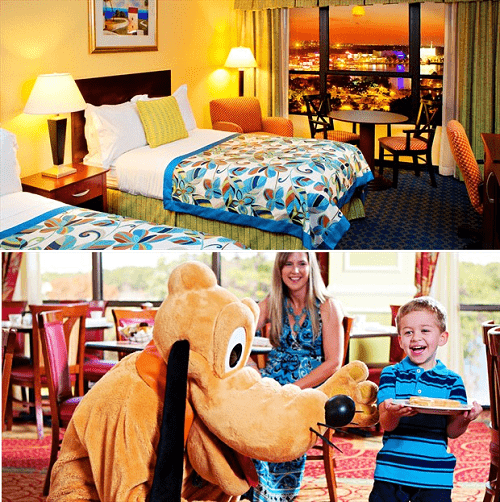 Disney World Hotel Deal Starting At $79 Per Night! Are you and your family thinking about heading to Disney World? If so you may want to check out this pretty awesome Disney World Hotel deal. You can grab rooms for as low as $79 per night over on Travelzoo.com. Plus you will get some other bonus offers too! If your looking for ways to save on a Disneyland vacation instead, be sure to check out our Disneyland Deals page here too!